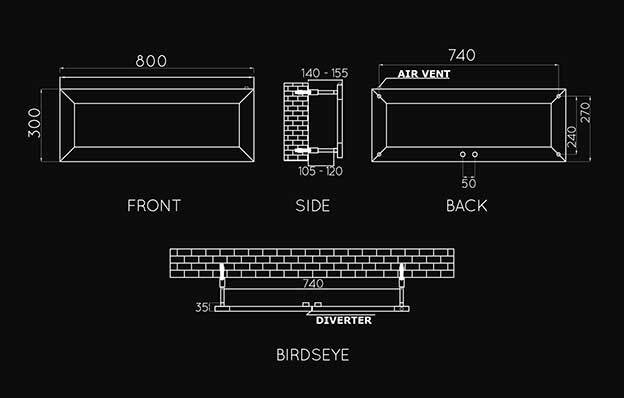 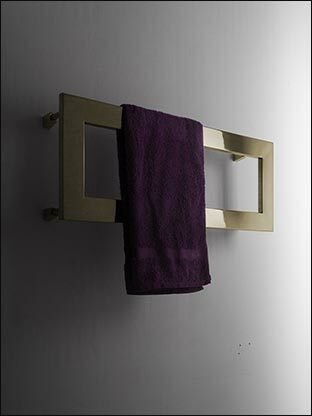 This wall mounted brass heated towel rail has is designed to fit horizonatally on the wall, making it a great space saving option. 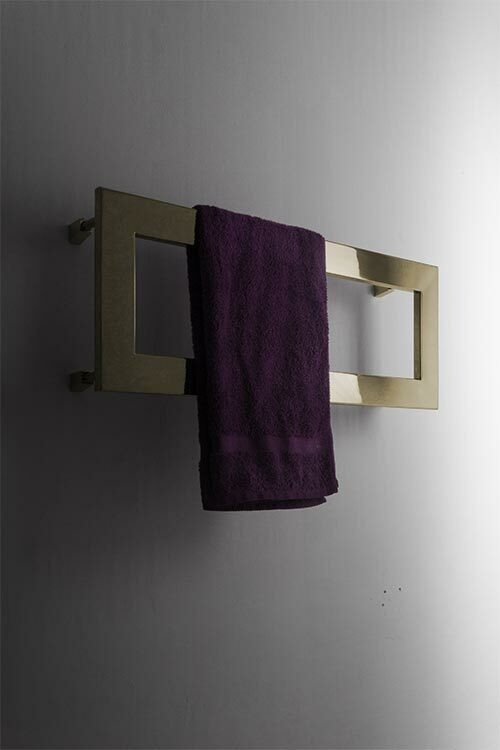 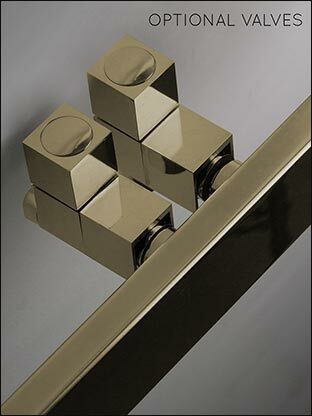 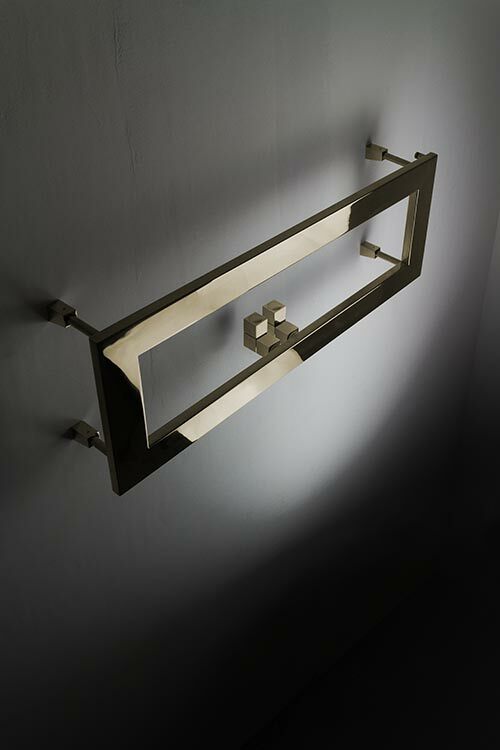 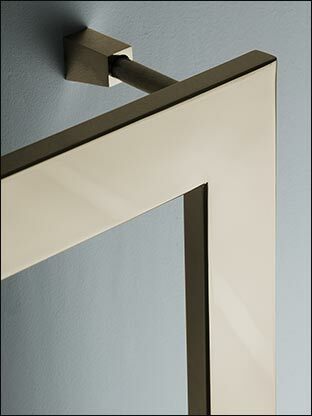 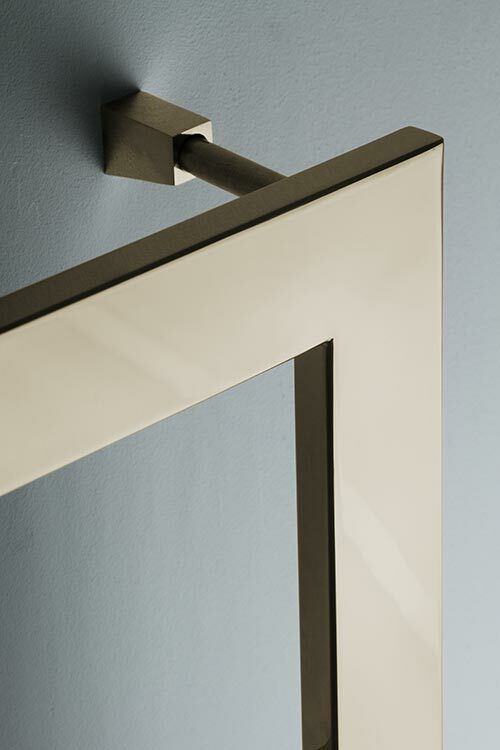 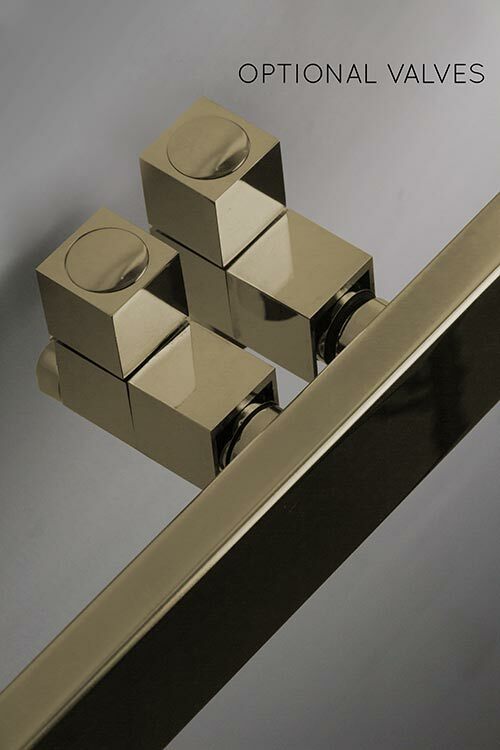 Shown here in polished brass, this towel warmer is also available in a brushed finish to special order. 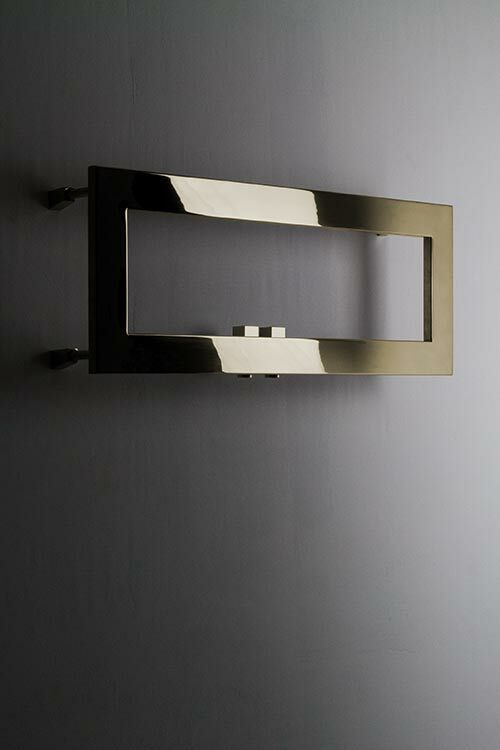 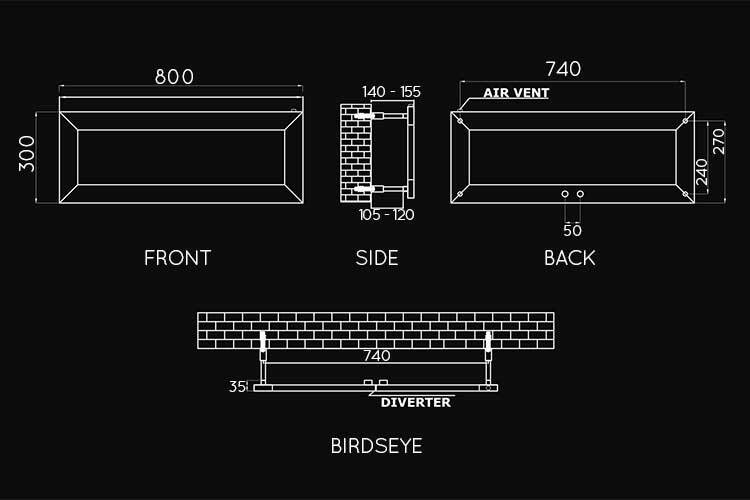 The sleek design of this brass radiator is a perfect design feature for modern, on trend bathrooms. 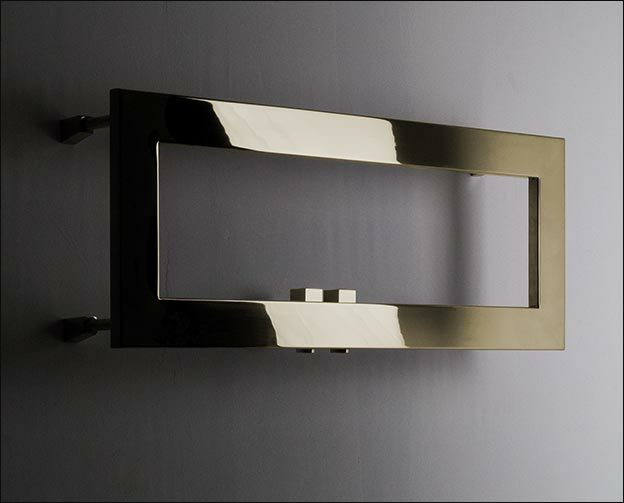 • Polished or brushed brass finsh.